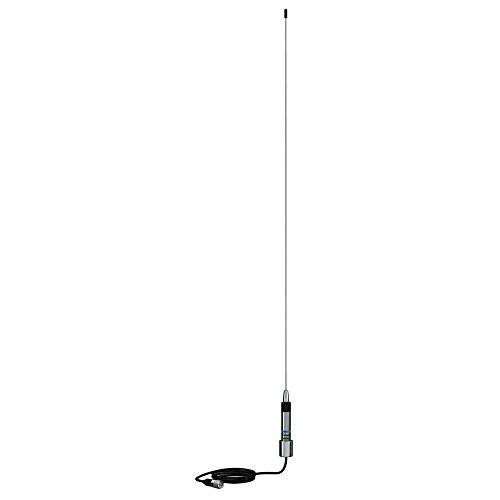 Digital Antenna, VHF antenna, 3Db, 3' stainless whip, Mfg# 222-VW, push and twist whip disconnect. 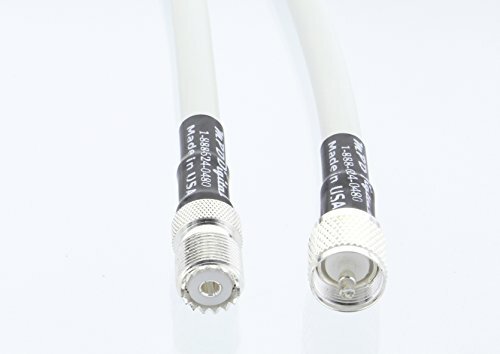 Includes antenna, stainless steel "L" bracket for side mount & UHF female connector (cable not included). 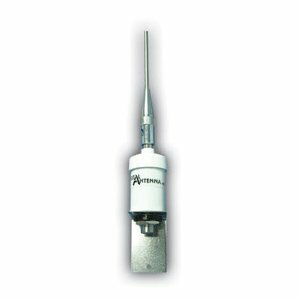 3' stainless steel VHF antenna, Mfg# A430-VSS. 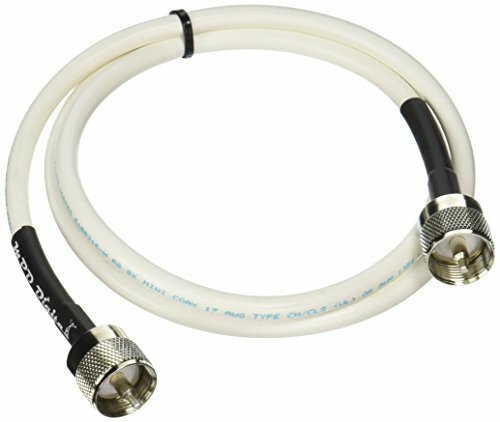 Supplied with ratchet mount adapter, 20' rg-8x with solderless connections. Use optional ssmm-1 stainless steel mount for Masthead mounting. 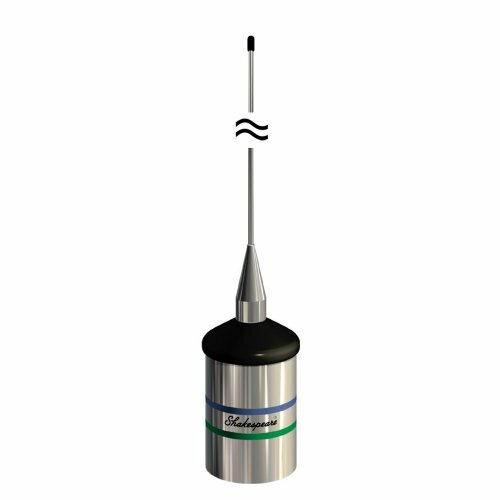 Shakespeare's master craftsmanship enables the creation of VHF antennas to accommodate any size vessel. The compact size and light weight of the Classic 5250 Skinny Mini, complete with a sealed, tin-plated copper wire coil, is ideal for marine vessels with limited space, such as bass boats and center console fishing vessels. 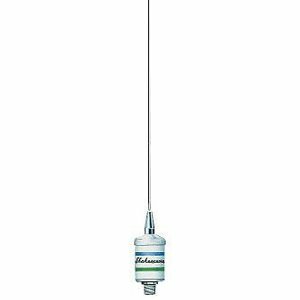 AM/FM Antenna, Shakespeare Model 4355, 36" stainless steel whip, with "L" bracket for sailboat mast mounting. 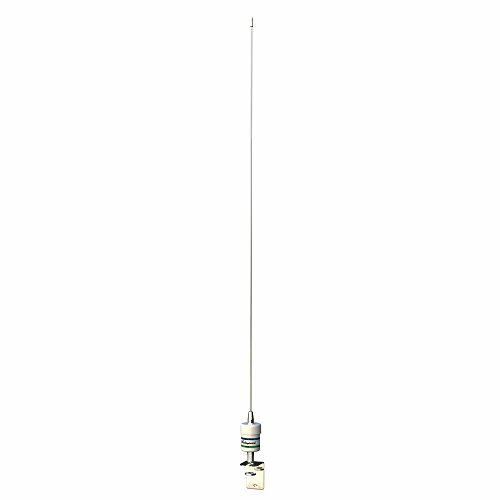 Matches 5215 VHF Antenna. 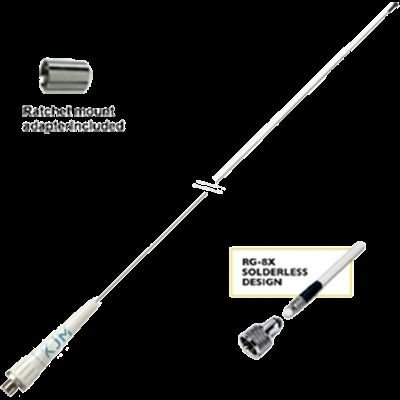 Copyright © Wholesalion.com 2019 - The Best Prices On 3' Vhf Marine Antenna Online.